Specifications	Article Nr. 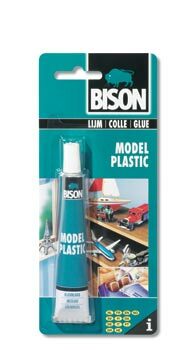 6311249 Description Bison Max Repair Universal Blister 45g NLFR Model B-1040 Brand Bison Product description Catalogue Powerful and versatile adhesive for all your glue jobs in and around the house. Description - Sales sheet Bison Max Repair Universal Blister 45 g Field of Application - Sales sheet Powerful and versatile adhesive for all your glue jobs in and around the house. 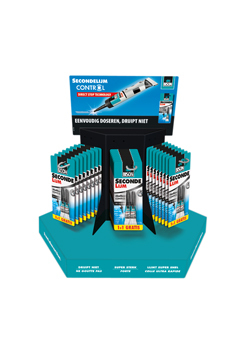 A transparent and waterproof glue that offers a strong and long lasting bond, while being clean, safe and convenient in usage. Suitable for bonding porous and non-porous materials such as wood, paper, textile, leather, cork, metal, glass, plastic, ceramic tiles, stone and many other materials. 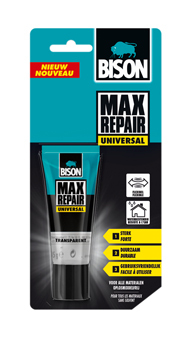 Max Repair Universal is based on Bison Polymer Technology. Products based on this technology guarantee a universal, strong, flexible, long-lasting, safe and user-friendly solution for everyday use. Product description - Adhesive computer Powerful and versatile adhesive for all your glue jobs in and around the house.